Whether or not you should start a virtual paralegal business will depend on your qualifications, practice areas, motivation and hard work. Starting a business can be challenging, and it’s important to have all your questions answered before you take the plunge. This eGuide will answer frequently asked questions about the virtual paralegal business. After reading this eGuide you should be able to decide if starting a business is the right choice for you. 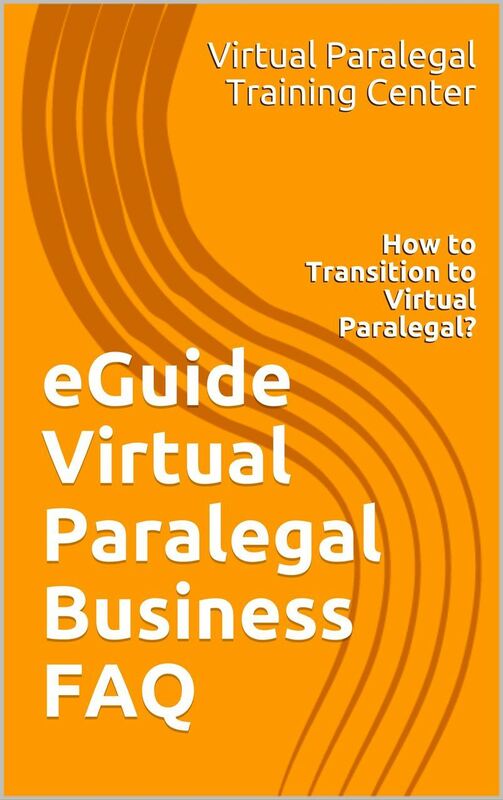 If you decide to move forward with your virtual paralegal business; this eGuide will also give you step by step instructions on how to transition from a law office paralegal to a virtual one. Next - How to Start a Virtual Paralegal Business?